I had Storm till they decided to go to a new version weather radar. They had the best but now they have a useless one. 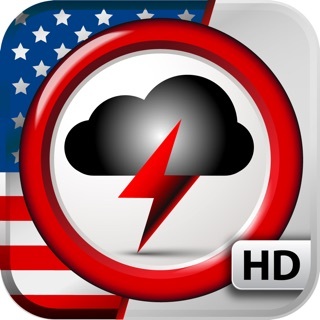 This app is great and has up to date easily navigated too give complete weather. Plus updated video weather reports. Love it. Keep updates to make everything we need to plan our day. Not just great weather reports but all the meteorologists are very personable. I rely on Heather’s daily forecast to plan my day, especially to know when to take the dogs to the park!